Audioboom / Two 4 One - Ep 83 - Don't call it a comeback! 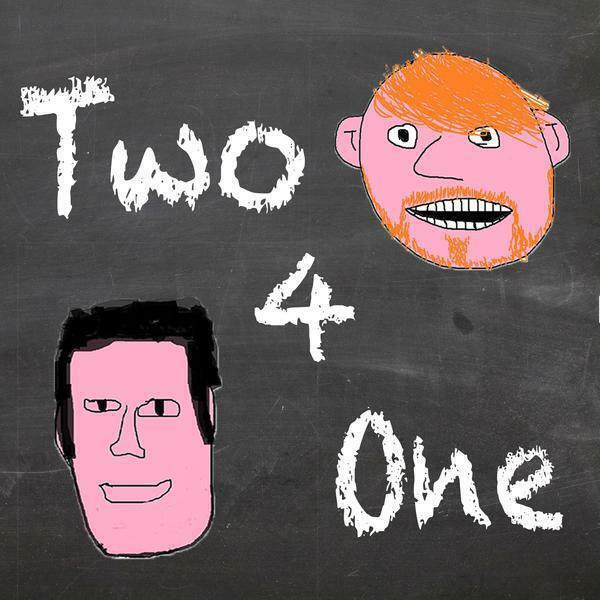 Liam and Simon have been away for a while, what has being going in the world, can they solve everyone's problems in one 35 minute Podcast? No no they can't.